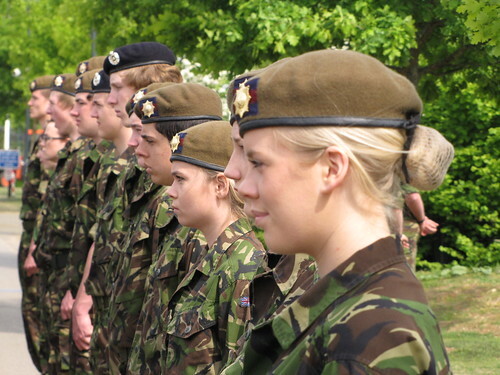 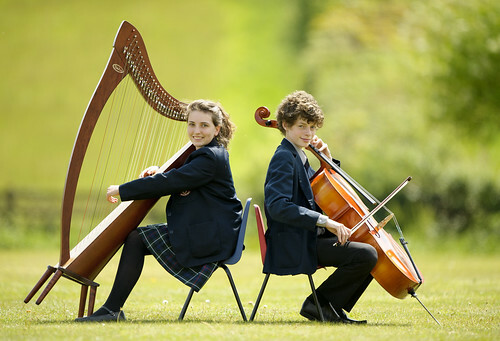 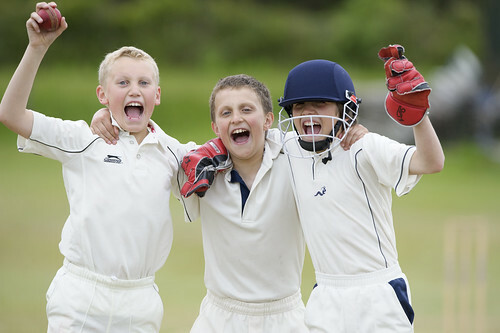 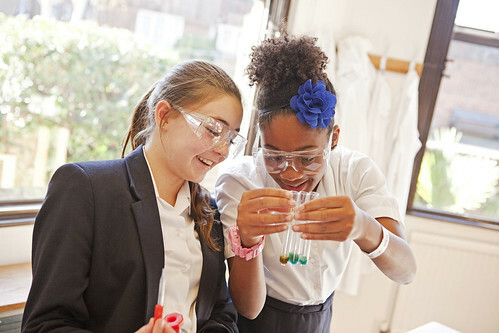 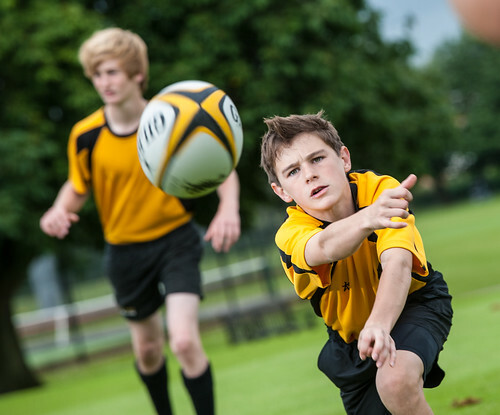 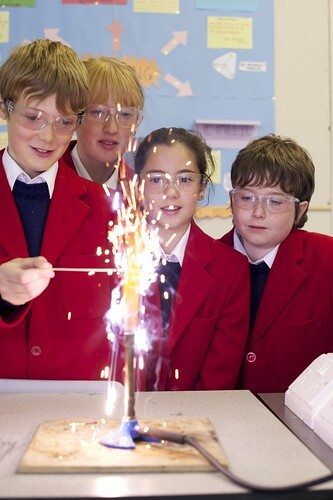 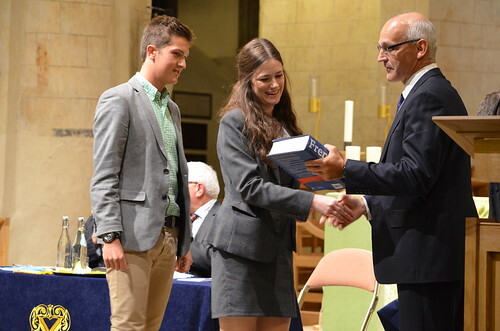 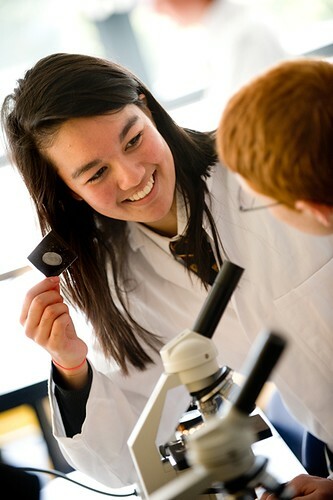 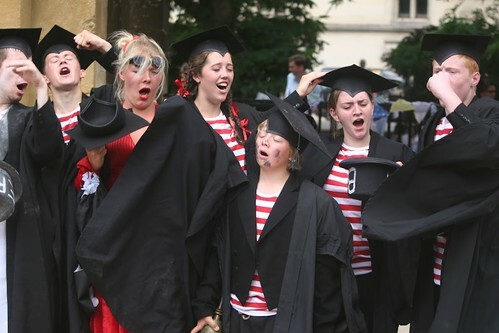 Magdalen College School is a friendly, inclusive and highly distinctive school of about 800 pupils, aged 7-18. 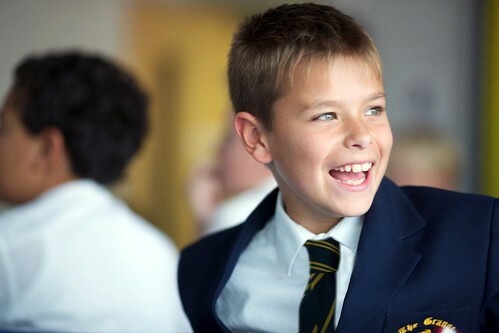 We are small enough to develop every young person's character and talents, yet large enough to provide a very wide range of subjects and activities. 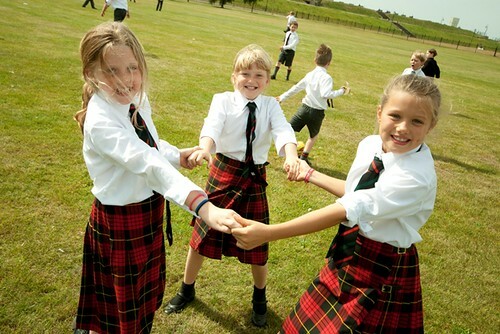 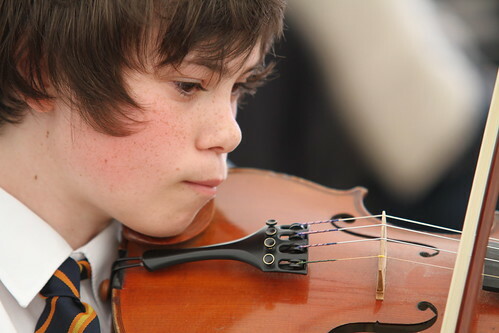 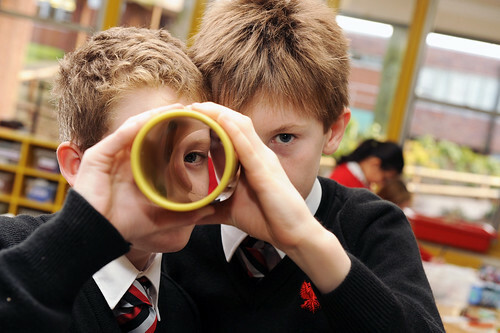 We encourage a respect for learning whilst developing in every pupil a close interest in a remarkably broad number of extra curricular interests.